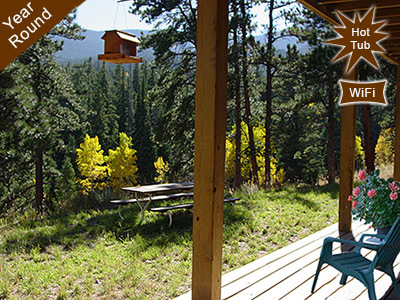 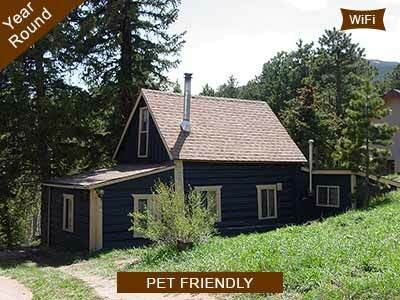 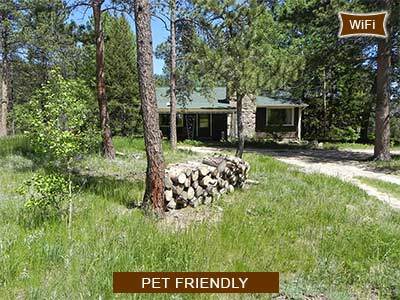 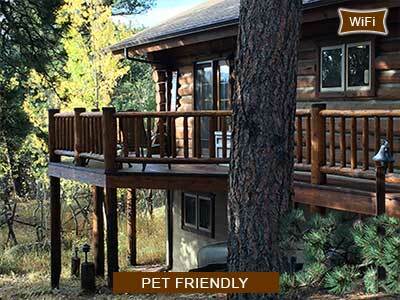 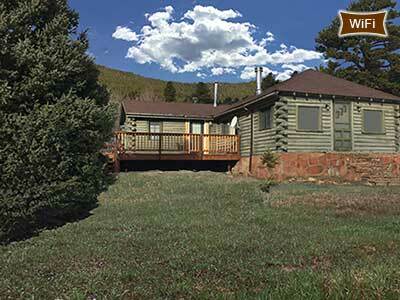 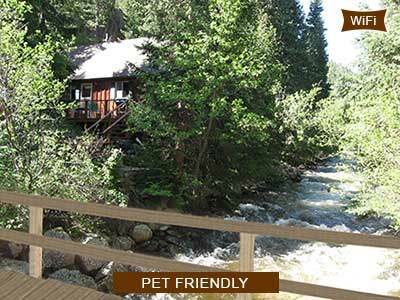 Pinebrook Vacation Rentals' accommodations are in quiet, secluded areas accessible to the Rocky Mountain National Park and all the attractions of Estes Park. 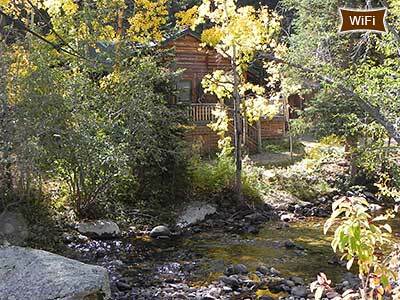 On the doorstep of the Rocky Mountain National Park, you can enjoy a multitude of activities all year round, from gentle hikes, to mountain climbing, horseback riding, fly-fishing, snowshoeing, cross-country skiing, sleigh rides and much, much more. 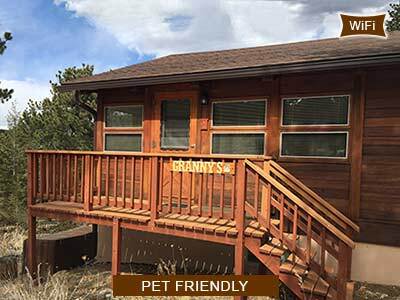 Alternatively, you can simply relax in your comfortable accommodations and enjoy the peace and beauty of your surroundings.